With Netflix releasing a new in-depth documentary and a brand new biopic on its way, social media has been dominated with conversations surrounding serial killer Ted Bundy. The biopic in particular has attracted a vastly mixed response. 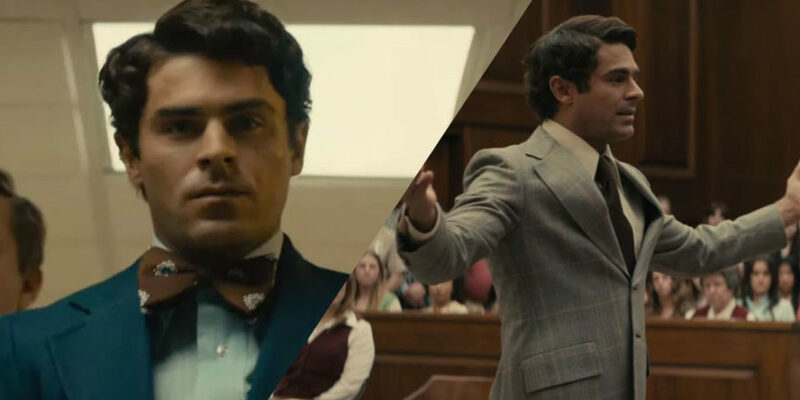 Extremely Wicked, Shockingly Evil and Vile was recently premiered at the Sundance Film Festival and the trailer has already come in for heavy criticism. Many have called out the trailer for sexualising Bundy, who was convicted of and confessed to murdering more than 30 women in the 1970s. Bundy’s ‘good looks’ and charm have often been cited as major factors in him being able to get close to his victims and ultimately evading capture for so many years. However, one of Bundy’s surviving victims, Kathy Kleiner Rubin has now spoken out about film – saying that it may revere Bundy more than it should. Despite that, Kleiner has said she is fine with the portrayal of her attacker in Extremely Wicked. Kleiner Rubin was 20 when she was attacked by Bundy in her sorority house at Florida State University in 1978, and was left with a broken jaw and her tongue nearly bitten in half. The same night, Bundy murdered her two Chi Omega sisters Margaret Bowman, 21, and Lisa Levy, 20, and viciously attacked her roommate Karen Chandler. She told TMZ: “I don’t have a problem with people looking at it, as long as they understand that what they’re watching wasn’t a normal person. I believe that in order to show him exactly the way he was, it’s not really glorifying him, it’s showing him. And when they do say positive and wonderful things about him, that’s what they saw, that’s what Bundy wanted them to see. It was picked up as that. The film is intended to focus on the viewpoint of Bundy’s girlfriend, Elizabeth Kloepfer. Director Joe Berlinger, who also directed the Netflix documentary Conversations With A Killer: The Ted Bundy tapes, defended the movie. He told the Salt Lake Tribune: “I certainly don’t think we’re glorifying him because he gets his due.